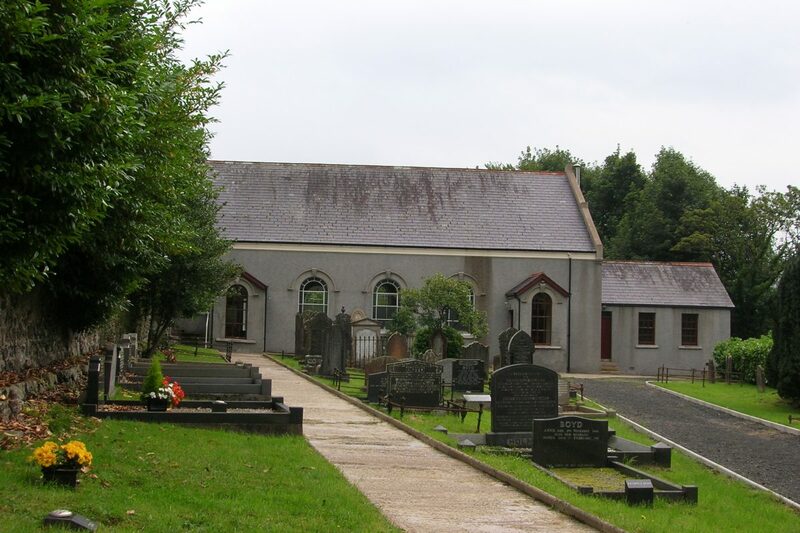 We are a family of Christians, gathered mainly from in and around the town of Ballymena. By God’s sovereign grace we have come to know the Lord Jesus Christ as the only one who can rescue us from the guilt and power of sin. The good news of Jesus Christ crucified and risen enlivens our worship, inspires our service, and stirs us to share the good news of the gospel with all around us. We aim to provide Biblical Worship, Teaching, Evangelism, and Fellowship.